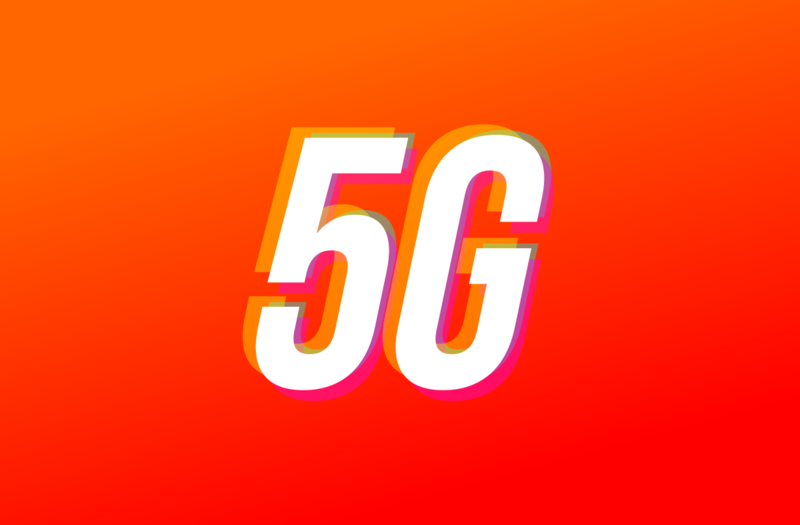 We’re only two months into 2019 and you may already be sick of hearing about 5G. There’s no doubt this is going to be a big trend this year. All the major players are throwing their hats into the ring. The Samsung Galaxy S10 5G and Xiaomi Mi Mix 3 5G are just a couple of the handsets we’ve seen so far. OnePlus is at MWC with some 5G news as well. OnePlus CEO Pete Lau explained how he believes 5G will go through three stages of development. “5G 1.0” will improve data transfer speeds, which will make cloud data feel like local data. “5G 2.0” will usher in smartphones with more mature AI that can connect to a wider range of devices. The last era, “5G 3.0,” is when everything will be interconnected and we will have a “truly burden-less” experience.